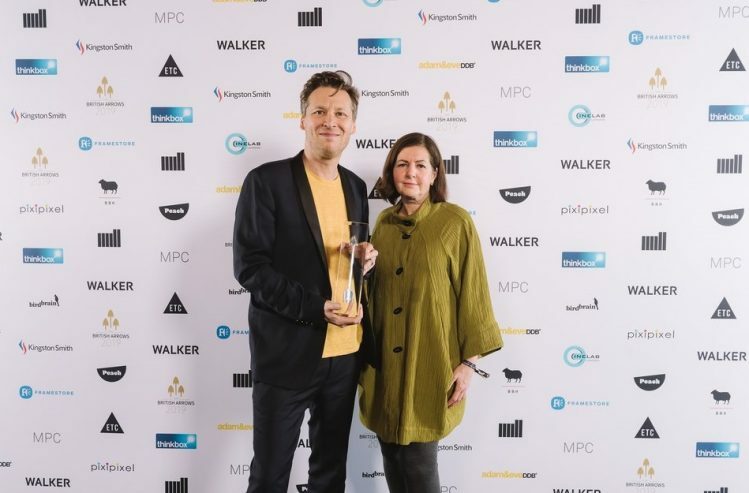 Grenfell: Our Home, our VR documentary for Channel 4 about people’s lives in Grenfell Tower before the fire of 14th June 2017, won at the British Arrows. We proudly took home the Silver Craft Arrow in the VR/360/AR Experience category. This is the fourth award that the film has received after wins at the Raindance Film Festival, Sheffield Doc/Fest and the Limina awards.